Eiden & Hatfield, LLC provides superior legal services in the areas of arbitration, civil litigation, insurance defense, mediation, no-fault insurance, personal injury, workers’ compensation and wills and trusts. Our attorneys have over 50 years of combined experience in the practice of law. 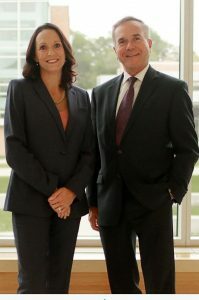 Eiden & Hatfield, LLC attorneys are licensed to practice in both Wisconsin & Minnesota.